Enter the world of Star Wars and launch into action and adventure! 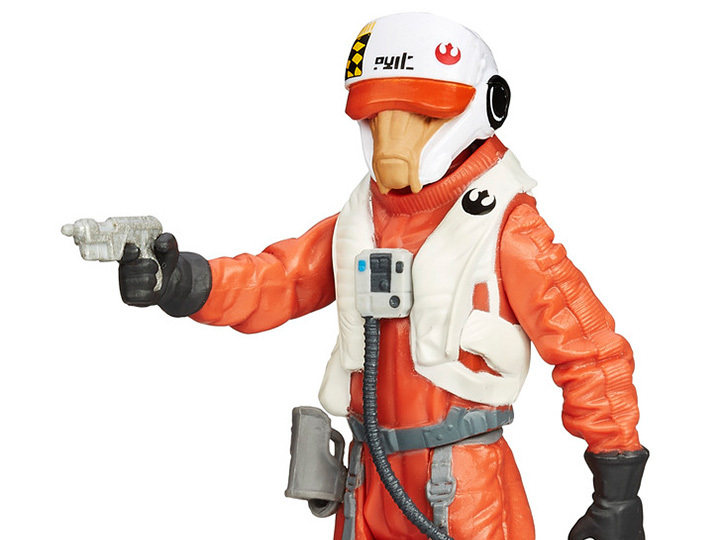 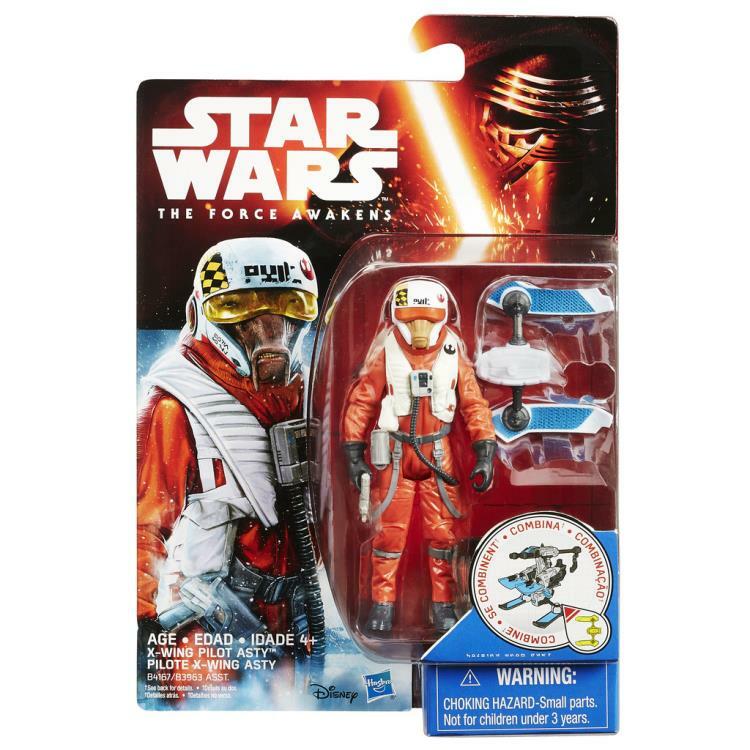 Ello Asty is a skilled if occasionally reckless X-wing starfighter pilot for the Resistance. 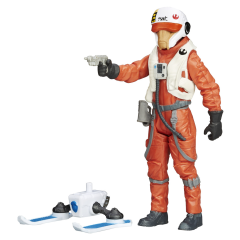 Combine X-wing Pilot Asty’s blades with the weapons from the First Order Stormtrooper and First Order Snowtrooper packs (not included) to build an ultimate weapon of even greater galactic power. Custom weapons can be combined!